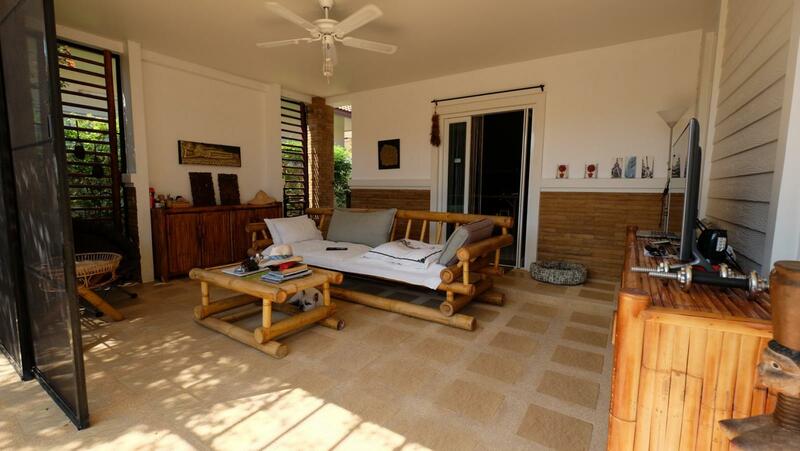 Living and dining room, Master bedroom with en-suite bedroom, terrace, storage area, laundry area, covered terrace. 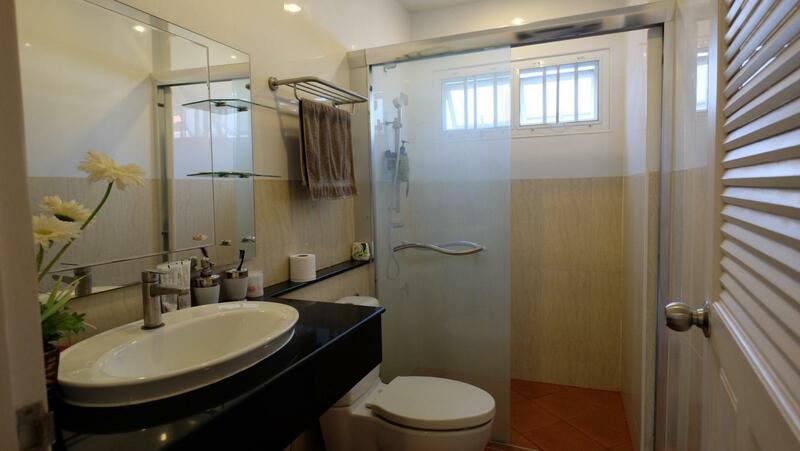 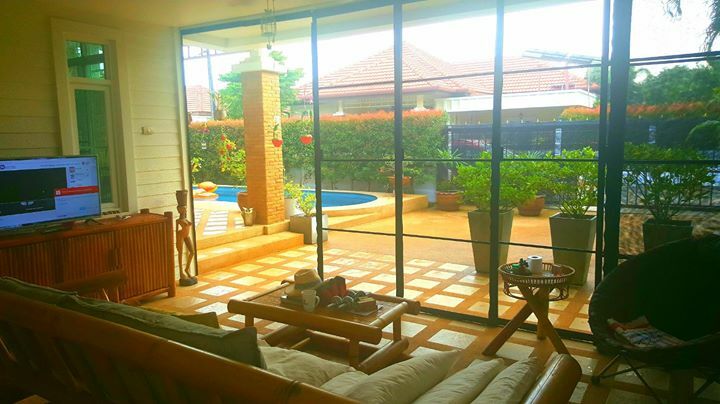 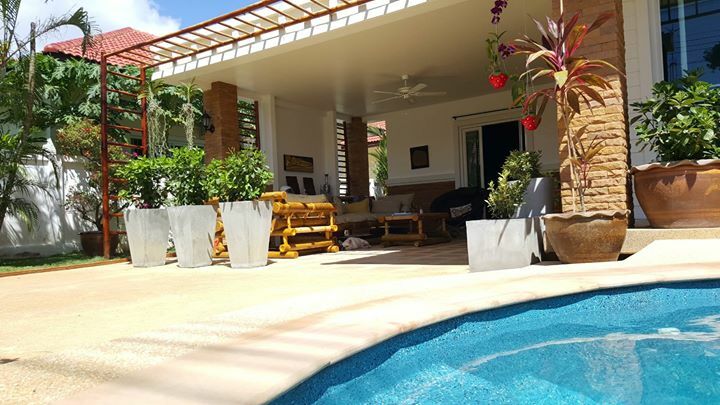 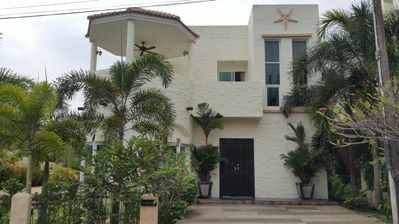 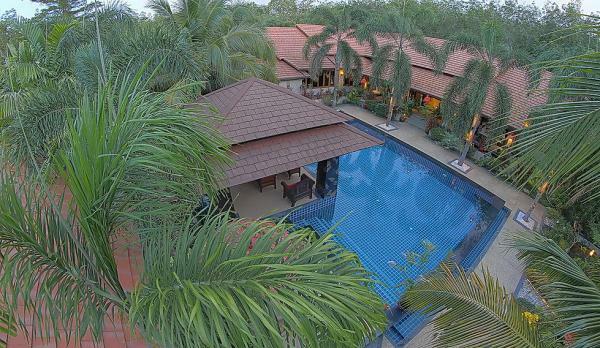 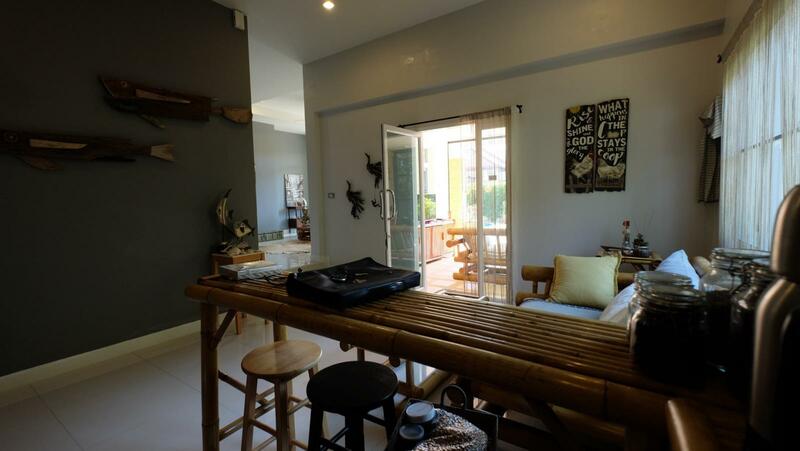 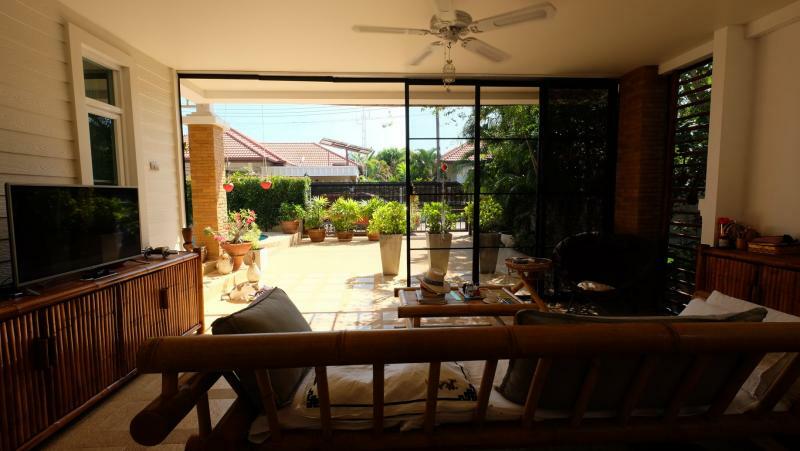 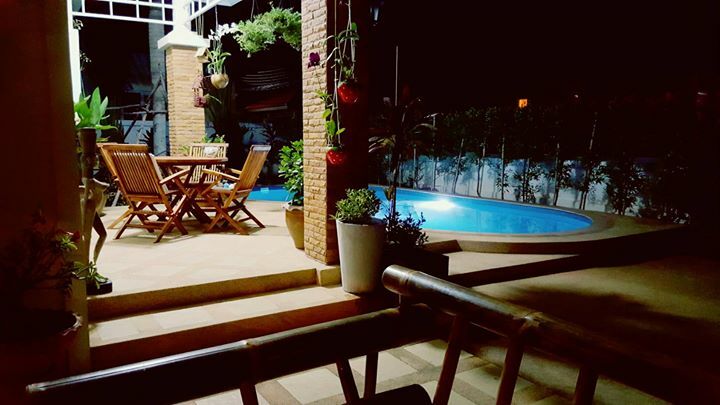 Located in a gated community with 24 hours security, CCTV system and guards. 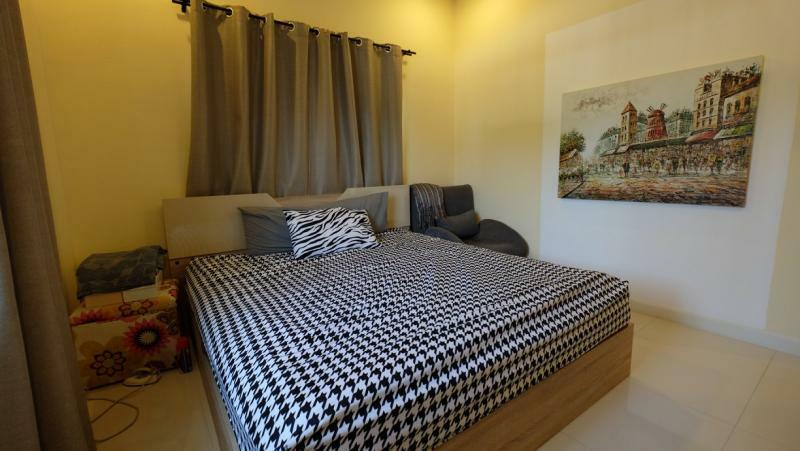 Common charges are only 1,500 THB per month. 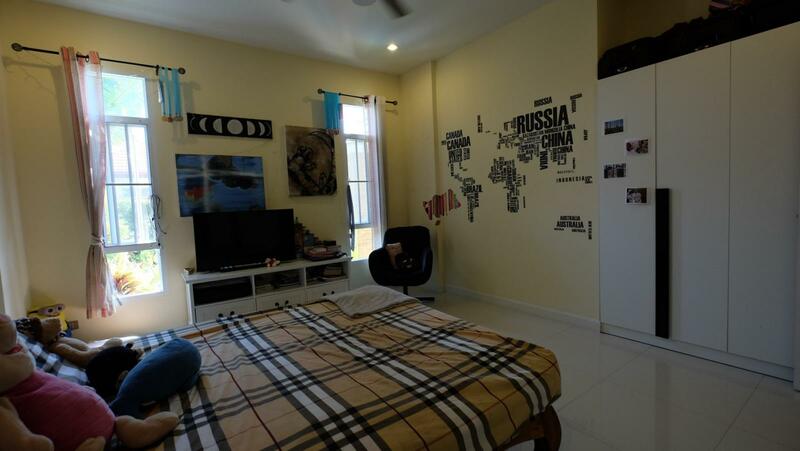 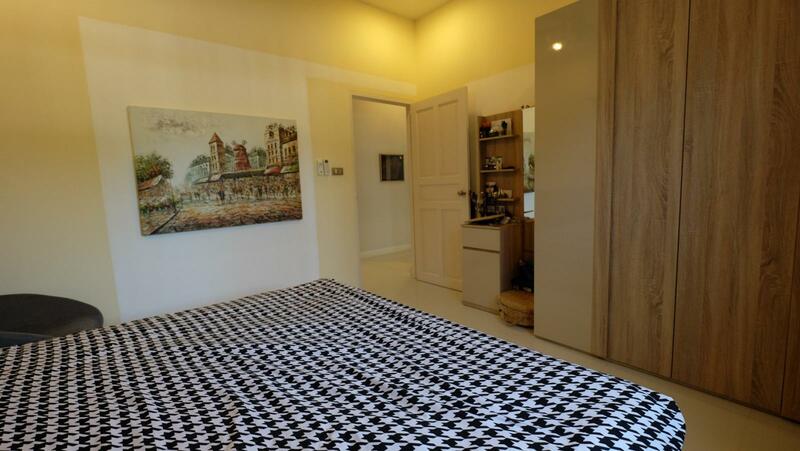 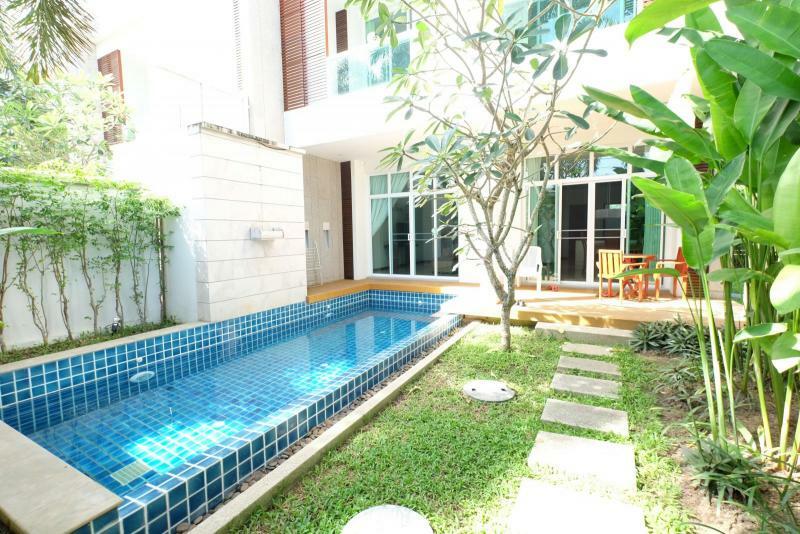 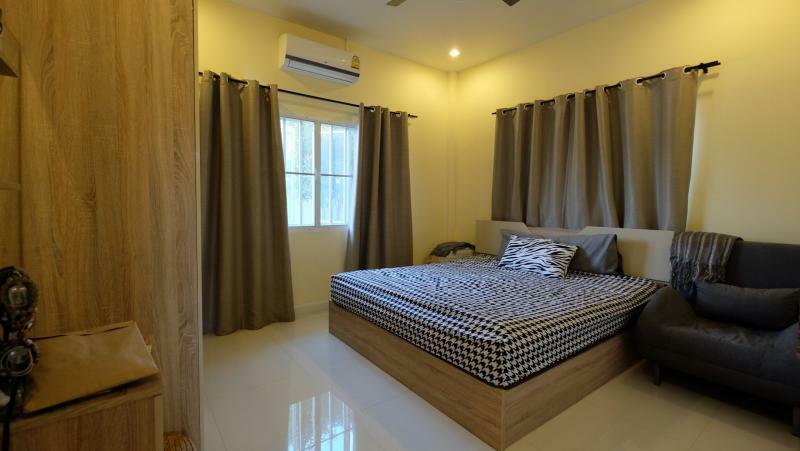 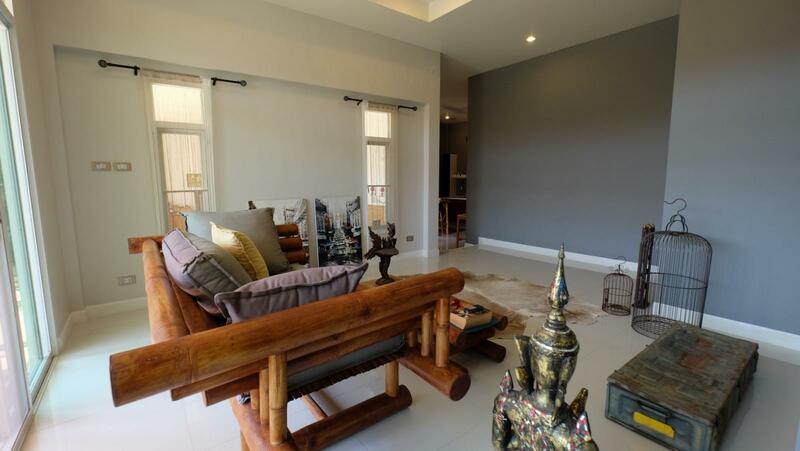 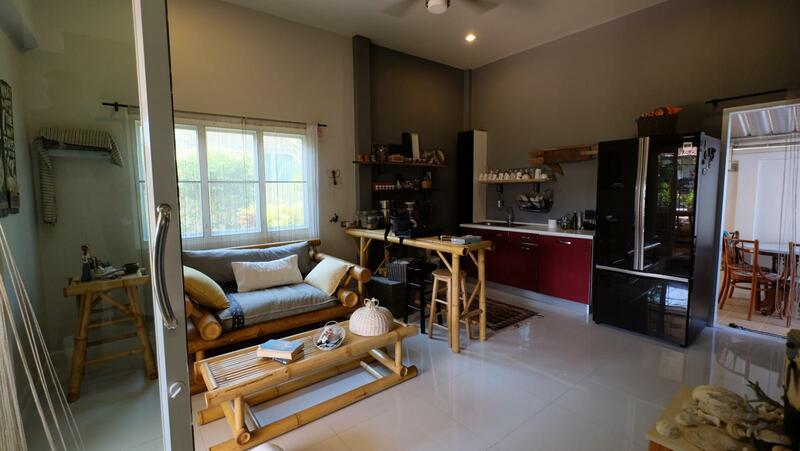 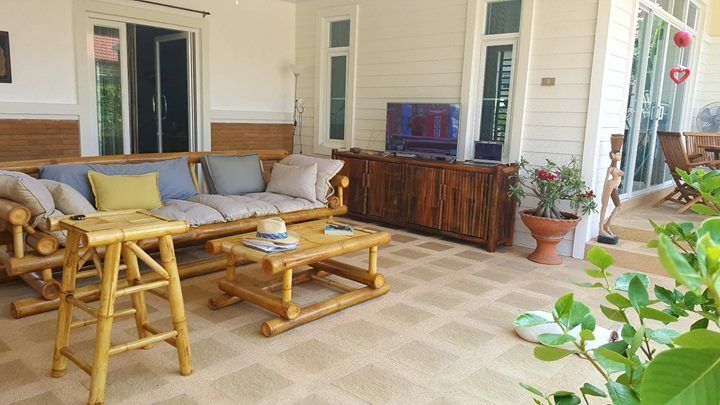 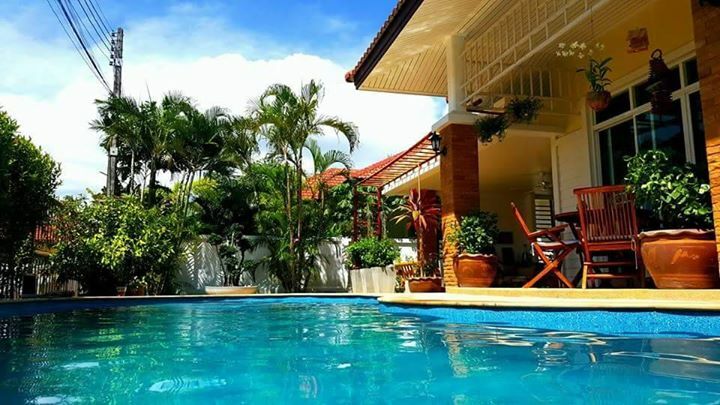 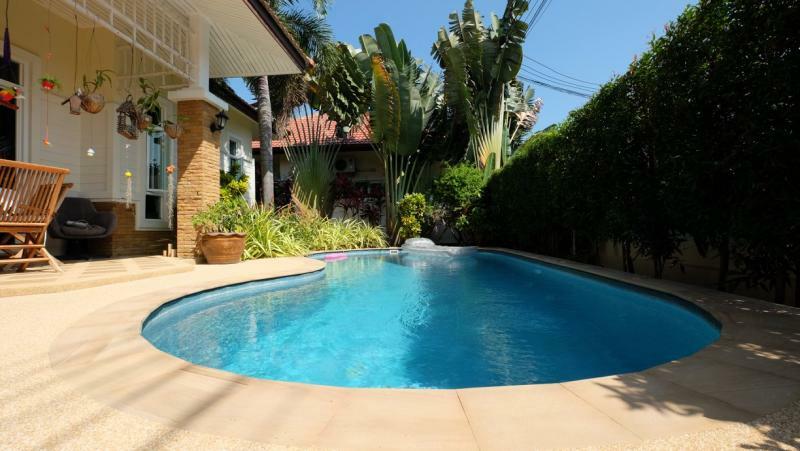 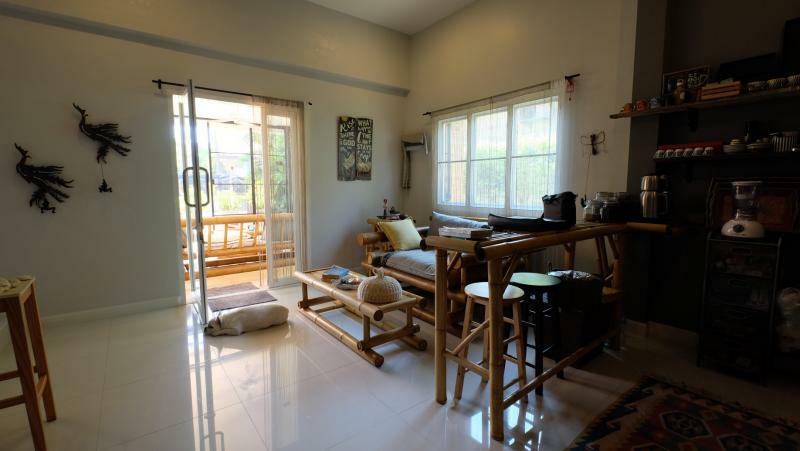 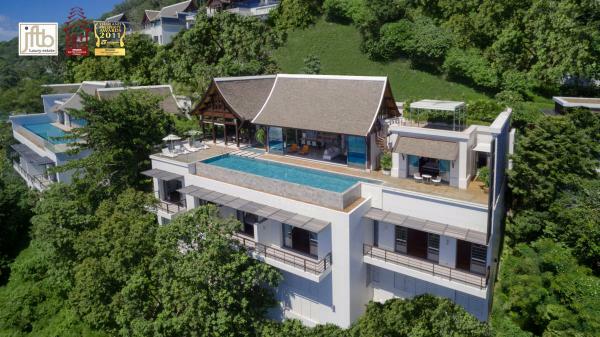 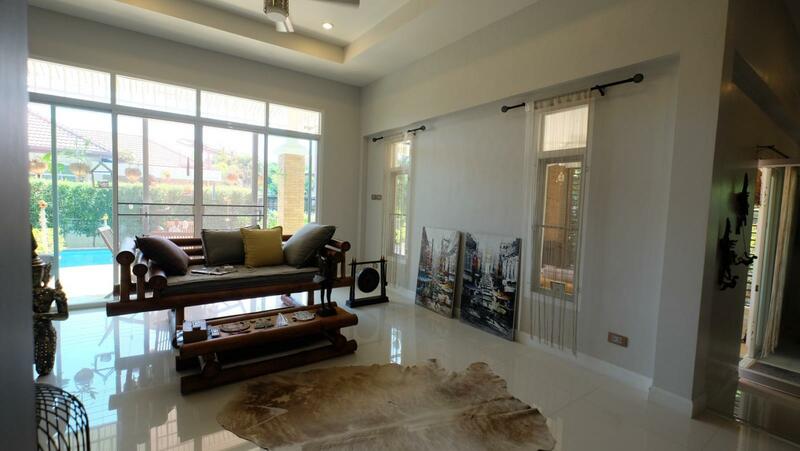 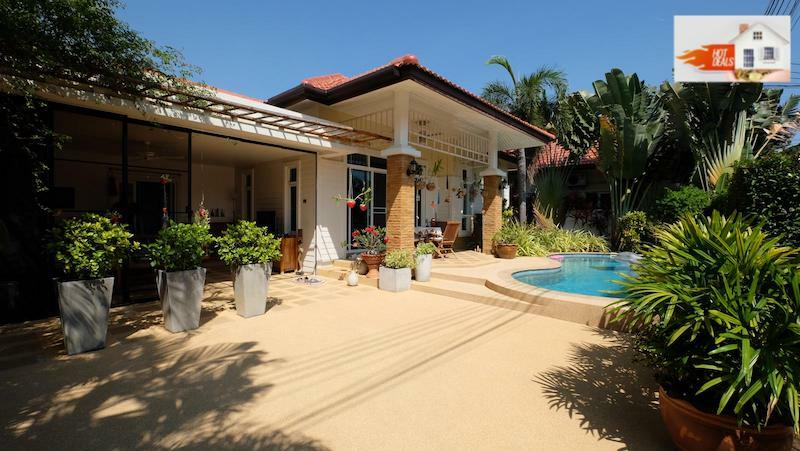 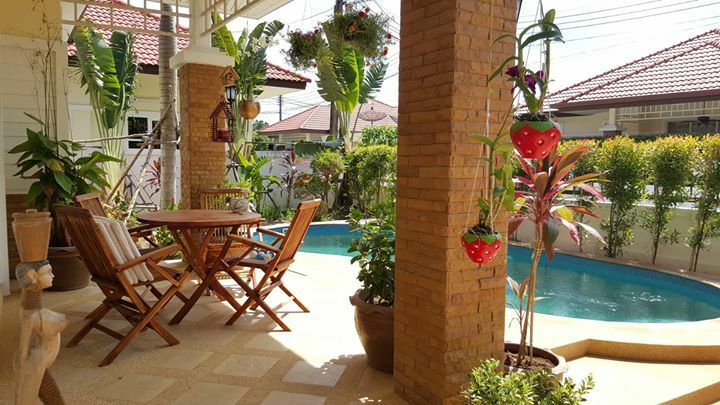 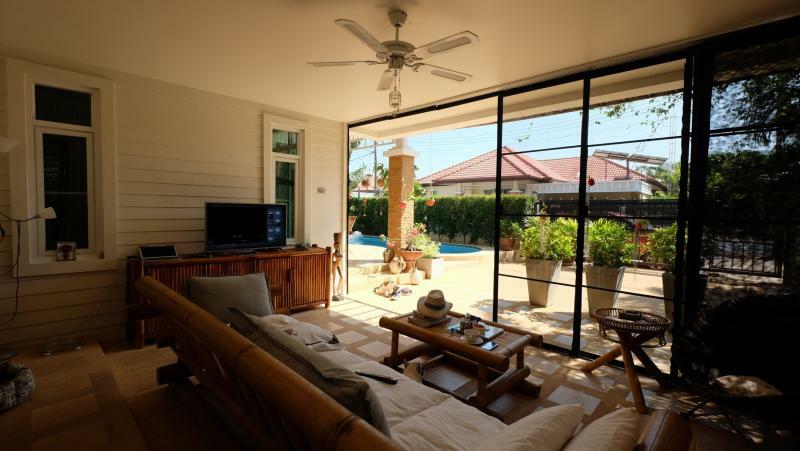 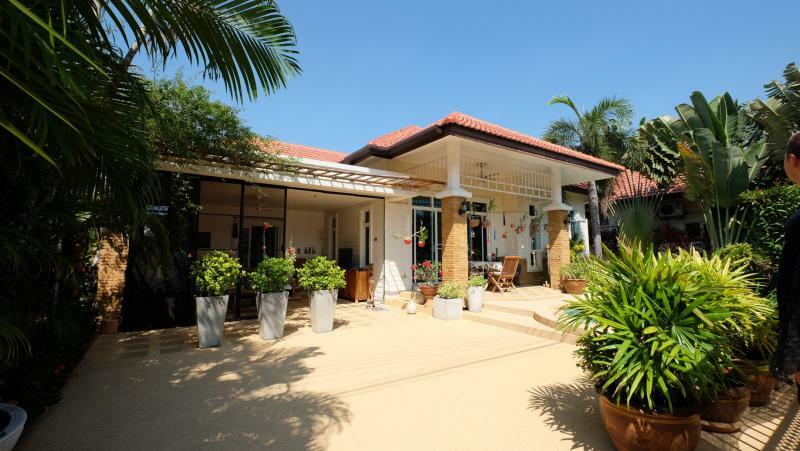 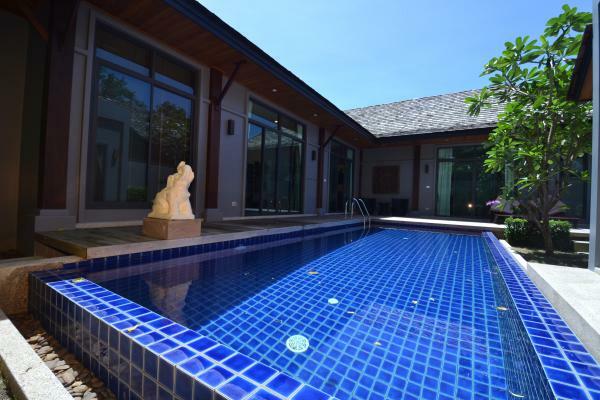 Situated at: 500 meters from the beach, 2 km from Chalong Pier and all the main necessities as Villa Market, Makro, Tesco lotus and central festival shopping Mall. 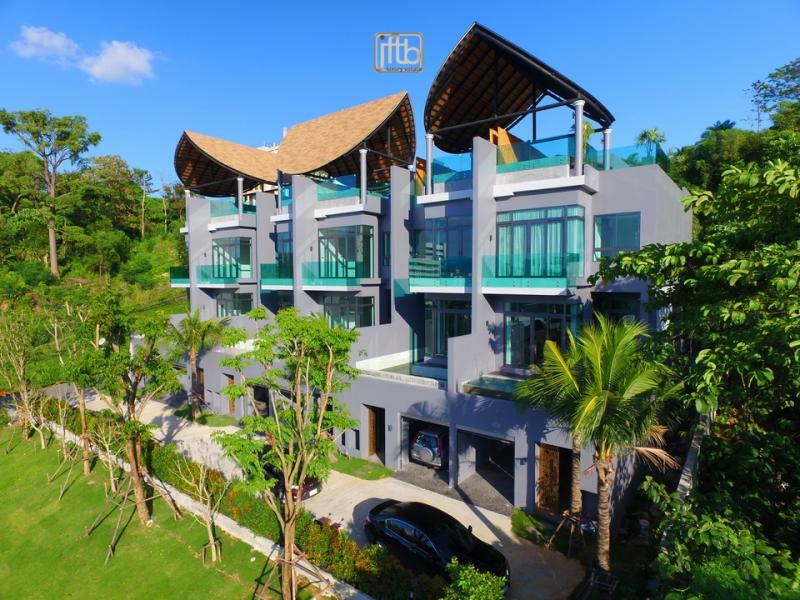 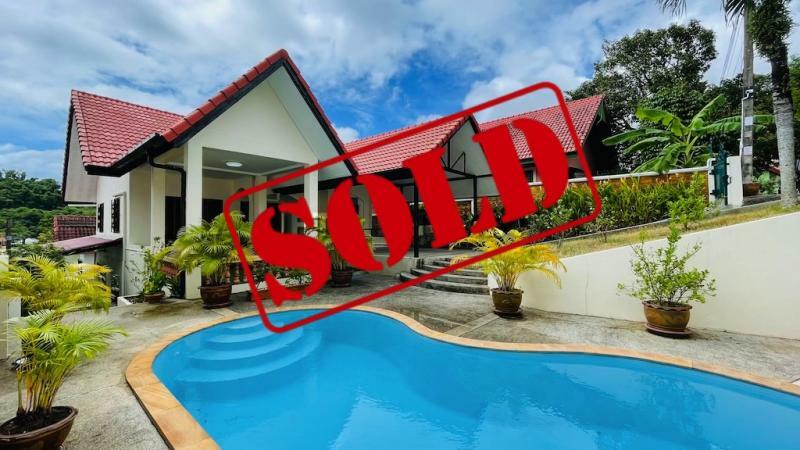 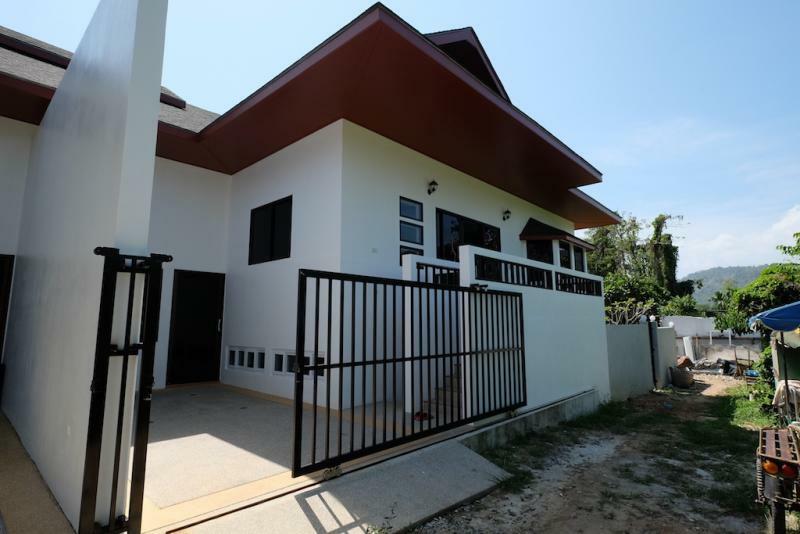 Chalong is located on the central part of the island of Phuket, it is a residential and shopping hub area, including several international schools.